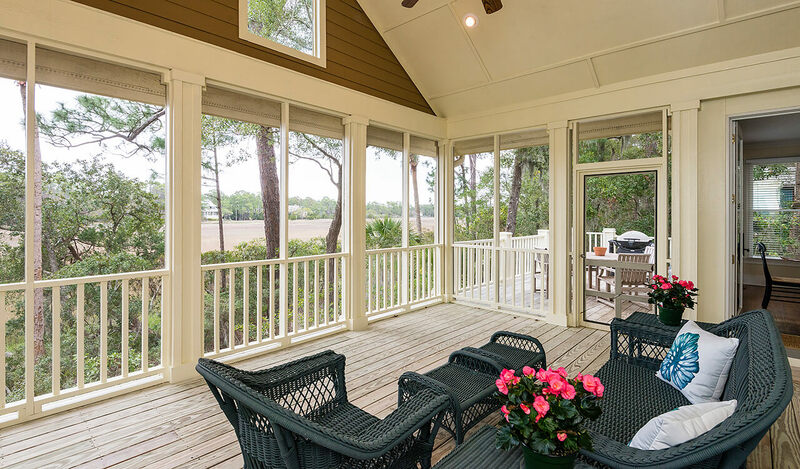 The Lowcountry-style home at 34 Salt Cedar Lane, designed by respected architect Grady Woods, offers exquisite views of Cinder Creek and its marshes from wide windows and a rear sundeck and screened porch together stretching the width of the home. 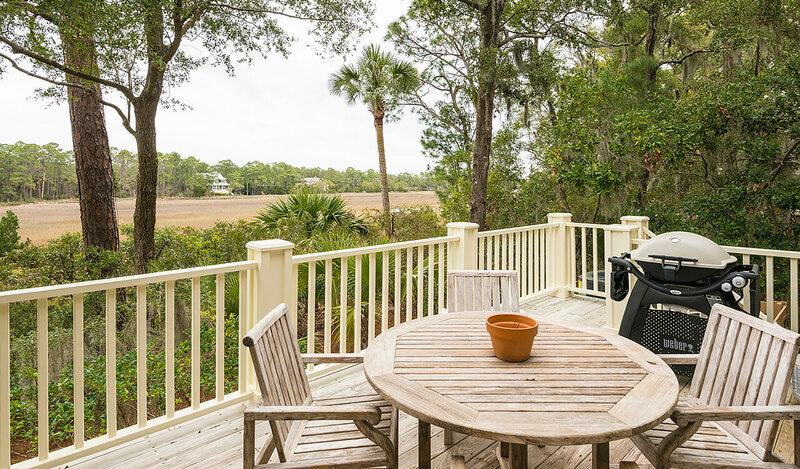 Tucked away on the eastern side of the Island in the exceptionally private neighborhood of Falcon Point, the songs of birds and rustle of Kiawah’s renowned wildlife are often the only sounds heard along the lane. 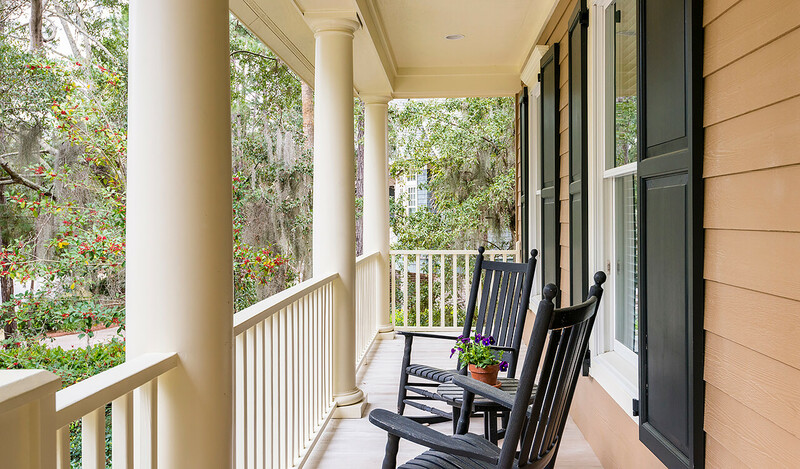 A traditional, covered front porch welcomes guests for a dose of Southern hospitality. 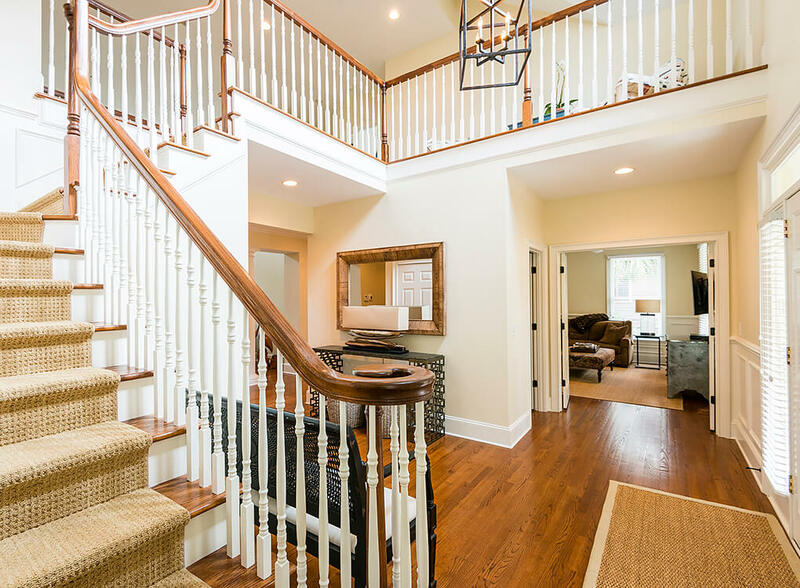 Inside, the two-story foyer is bright and sunny, with gleaming hardwood floors and a gracefully trimmed stair leading to a gallery overlooking the foyer and two-story living room. 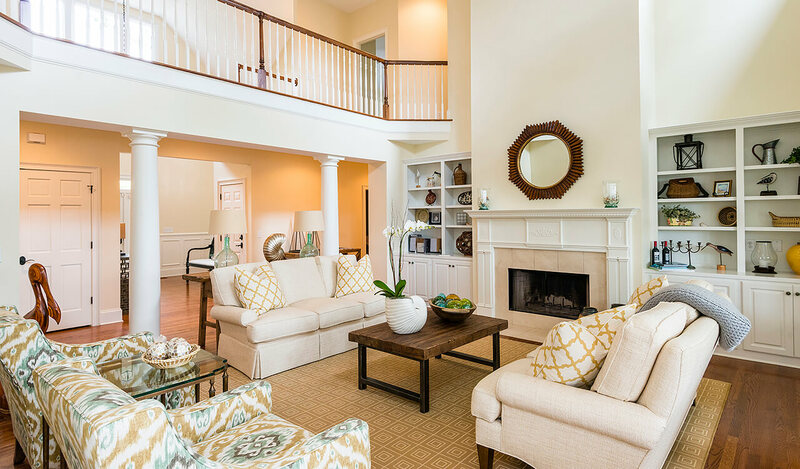 There, white custom shelving flanks a wood-burning fireplace and glass doors lead to a spacious screened porch with a dramatic vaulted ceiling. 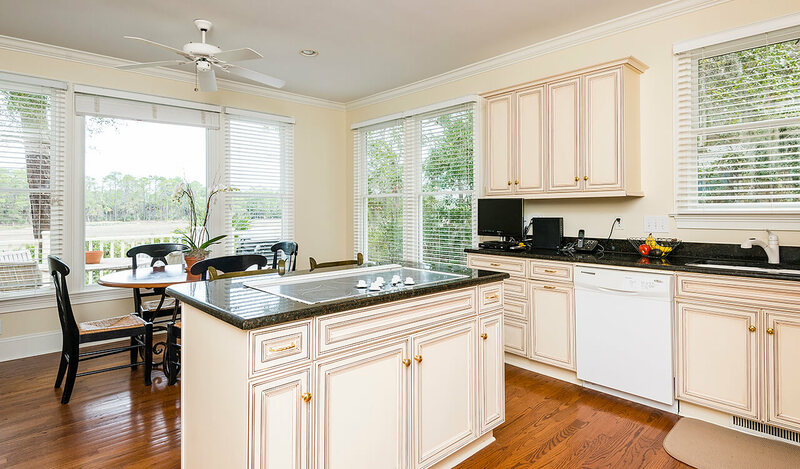 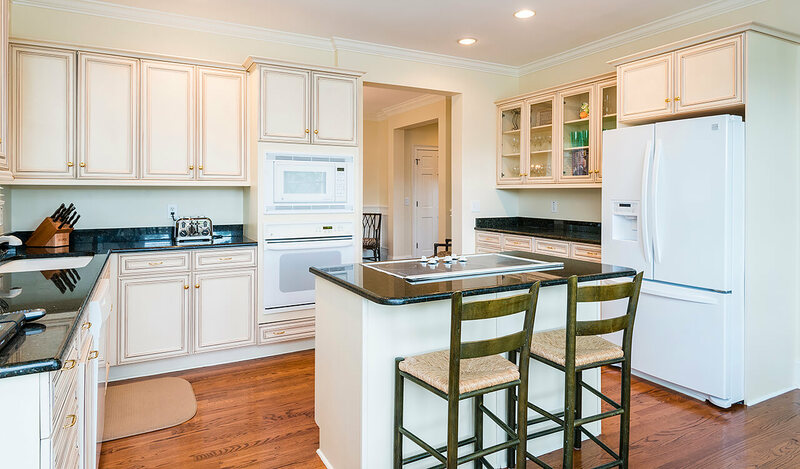 To one side, through a wide opening, is the home’s kitchen, with antiqued cream cabinetry, dark granite countertops, and center island with cooktop. 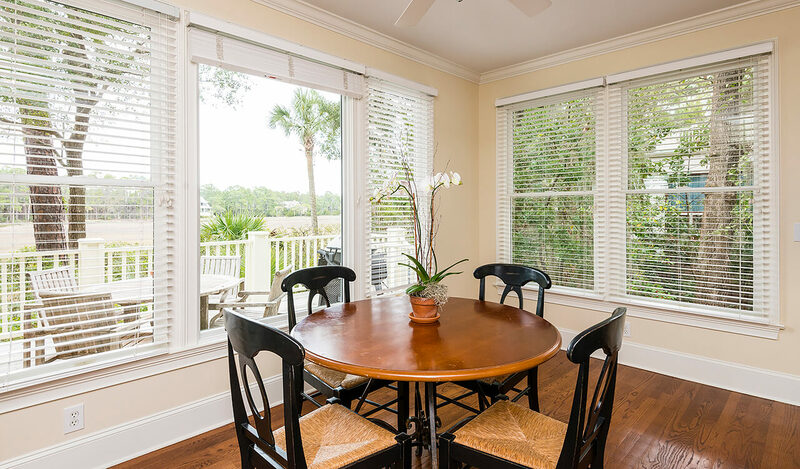 The adjacent breakfast nook is surrounded by windows overlooking the tranquil views, and a doorway leads to the screened porch and open sundeck. 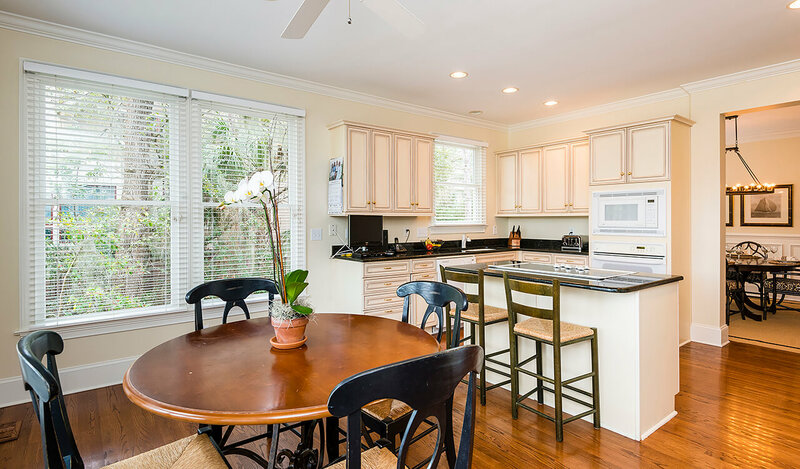 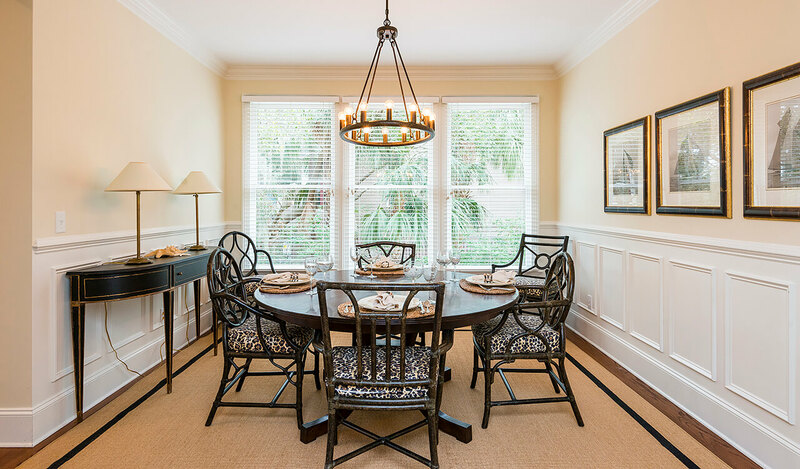 On the opposite side of the kitchen lies the beautifully wainscoted dining room, Kiawah’s lush maritime foliage framed by a row of three tall windows. 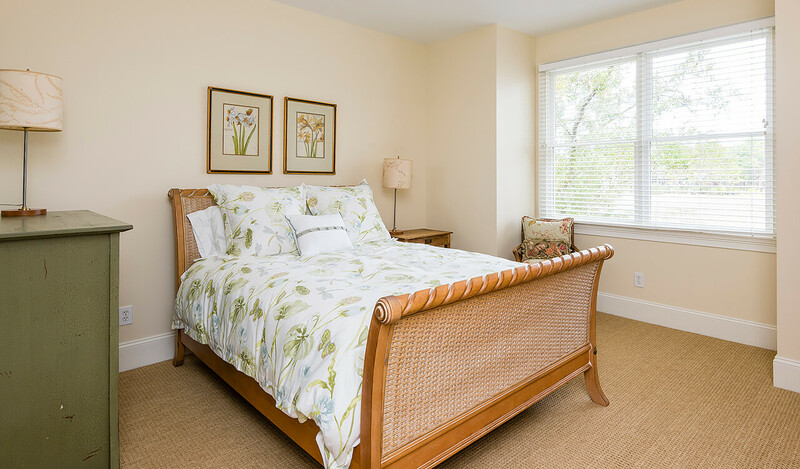 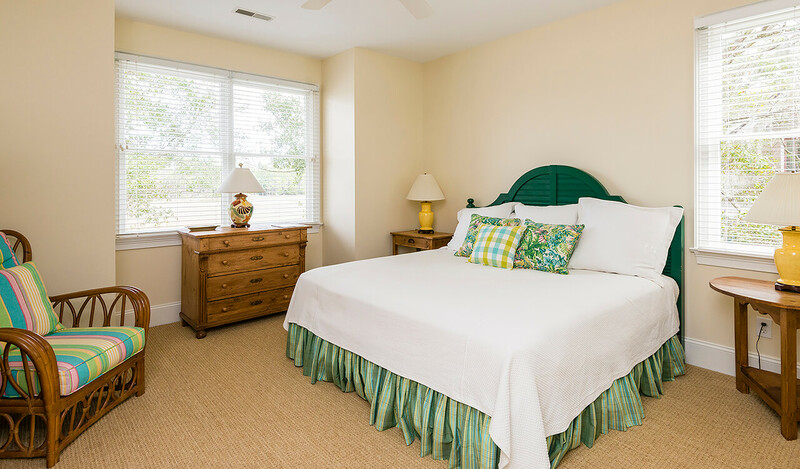 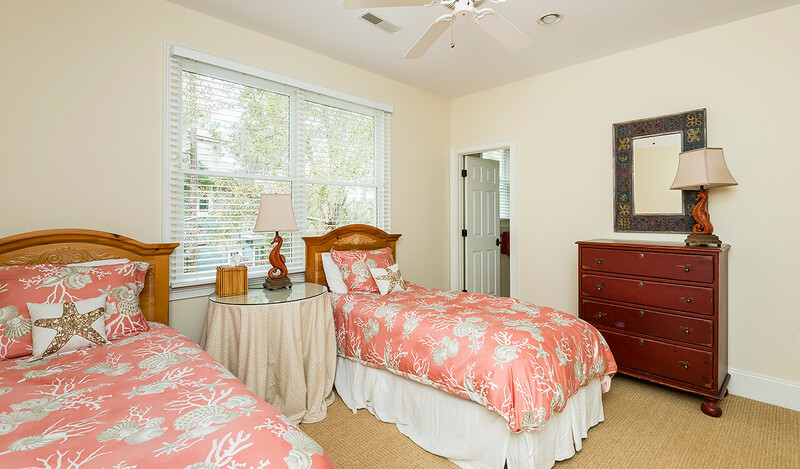 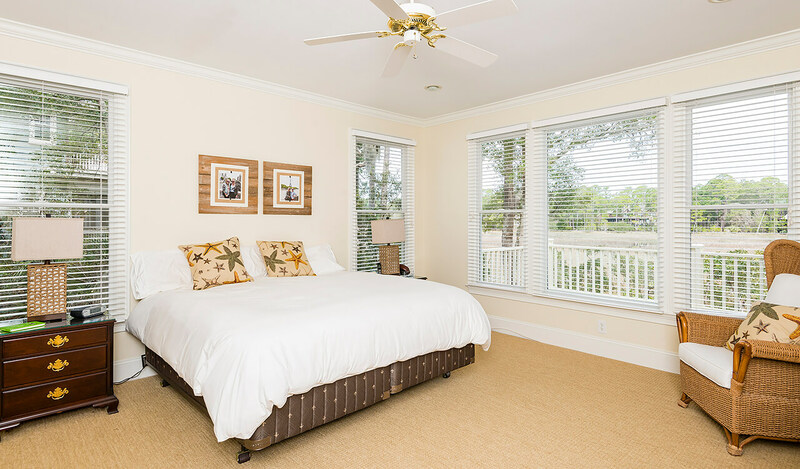 The master bedroom streams with natural light from three sides, and a glass door leads to the screened porch and sundeck. 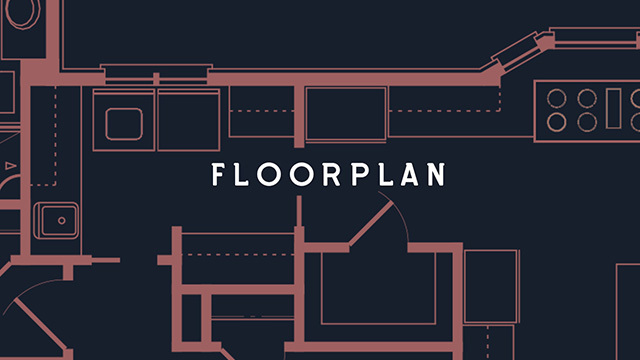 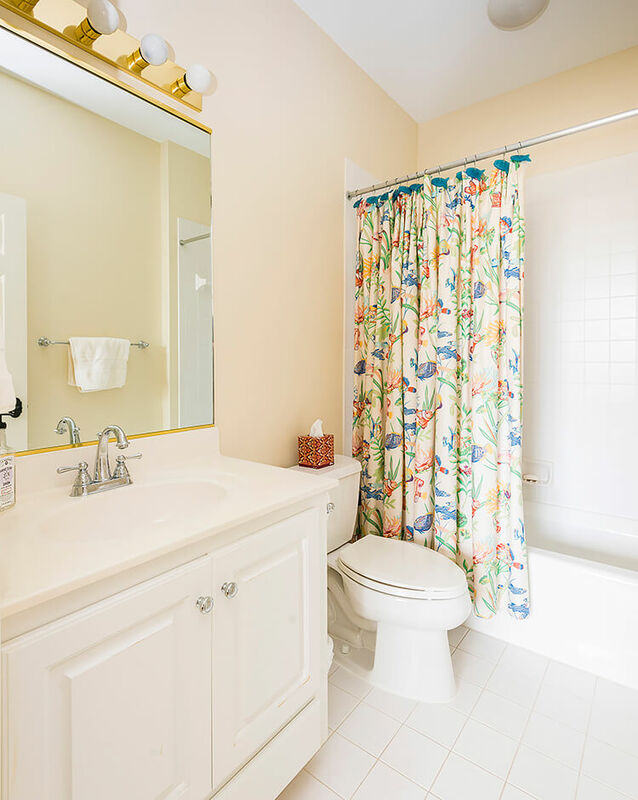 A soaking tub set beneath windows, walk-in shower, and his-and-hers sinks await in the master bath. 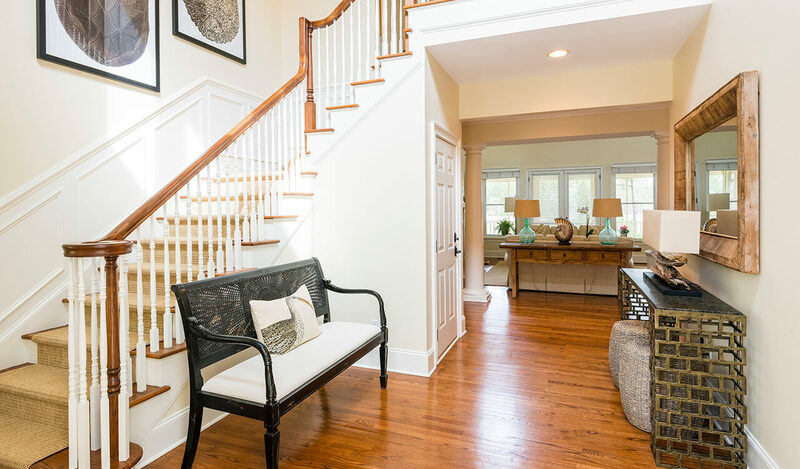 A study with built-in cabinetry and French doors to the foyer completes the level. 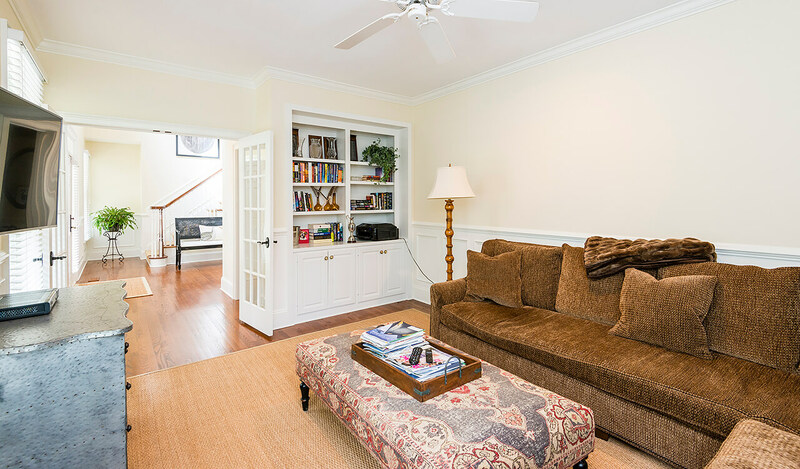 Upstairs, a spacious loft lies at the top of the stair, ideal as a game room or additional sitting area, leading to two guest bedrooms to either side. 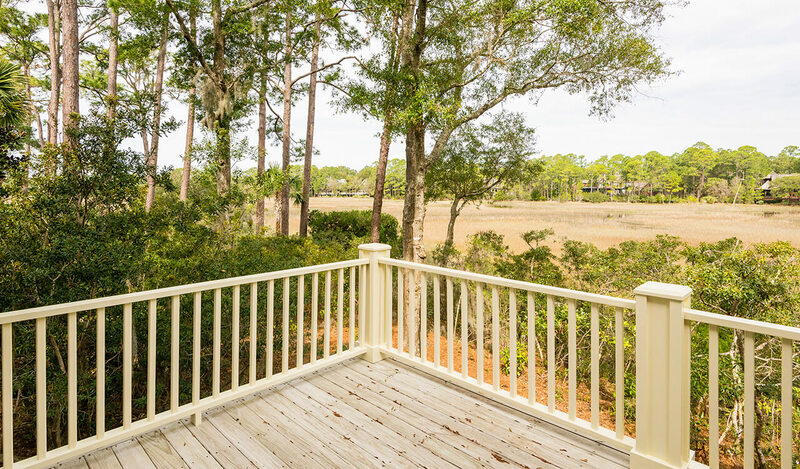 The two to the rear offer spectacular views of Cinder Creek. 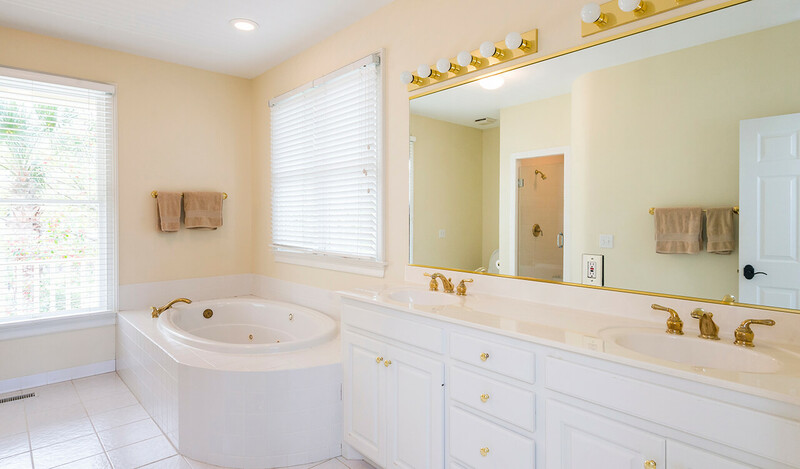 Each enjoys direct access to a guest bath: two private baths and one shared. 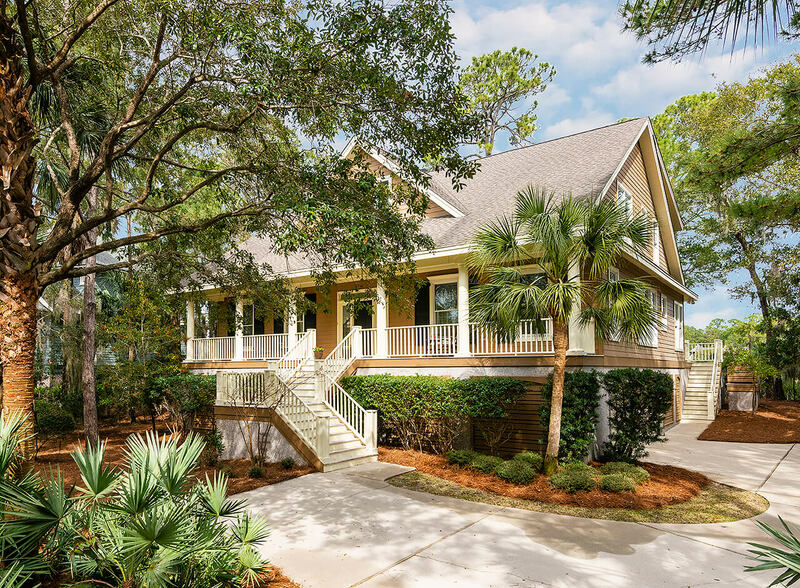 Additional features of this lovely HardiePlank® home include an irrigation system, two-car garage, access to a community dock just down the winding lane, and proximity to the Island’s top-tier amenities, including the Cinder Creek dock across the marsh in The Preserve, the Kiawah Island Club’s popular Beach Club, and the world-famous Ocean Course, home of the 2012 and 2021 PGA Championships. 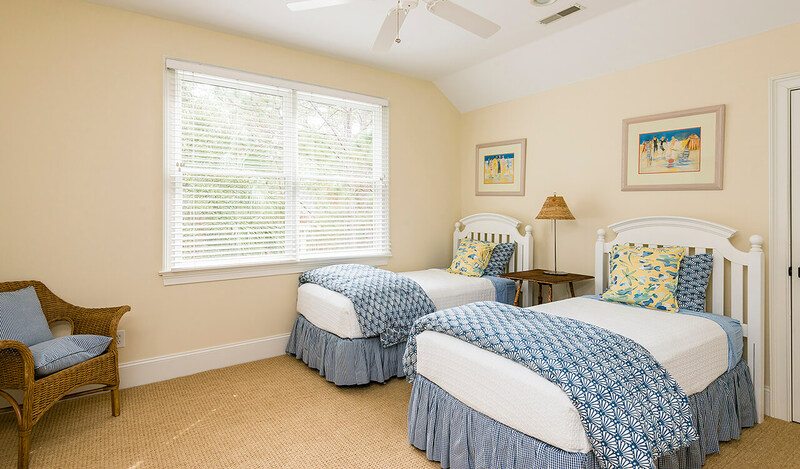 A Kiawah Island Club Membership is available with the purchase of this property.